The debate and research into diversity in the work place is a really interesting one. It is also a very frustrating one. As someone who just wants to identify and secure THE best talent for our clients, I think it is absurd to target a specific race, gender etc... just to "get the numbers up"!! 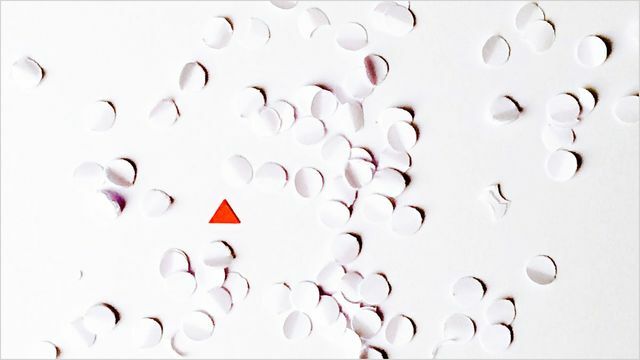 This research from Harvard is interesting though and I agree that there is a strong unconscious bias in any recruitment process that is aligned to achieving a status quo. Companies do see the recruitment of an individual that would be seen as a minority in their organisation as a risk rather than the opportunities it would bring if they are outstanding and will raise the bar among their leadership team. As an Executive Search consultancy that invests a lot of time understanding our client's cultures to ensure that we hire talent that aligns, it does need a different thought process from our client to break the status quo. We have a portfolio of clients who have proactively gone out to break their status quo and over a number of years have achieved an outstanding team from all sorts of backgrounds, genders, race etc... and are now outperforming their competitors who haven't. Just focus on recruiting THE best people for your business and you will see your performance accelerate. There are more CEOs of large U.S. companies who are named David (4.5%) than there are CEOs who are women (4.1%) — and David isn’t even the most common first name among CEOs. (That would be John, at 5.3%.) Despite the ever-growing business case for diversity, roughly 85% of board members and executives are white men. This doesn’t mean that companies haven’t tried to change. Many have started investing hundreds of millions of dollars on diversity initiatives each year. But the biggest challenge seems to be figuring out how to overcome unconscious biases that get in the way of these well-intentioned programs. We recently conducted research that suggests a potential solution. It’s well known that people have a bias in favor of preserving the status quo; change is uncomfortable.